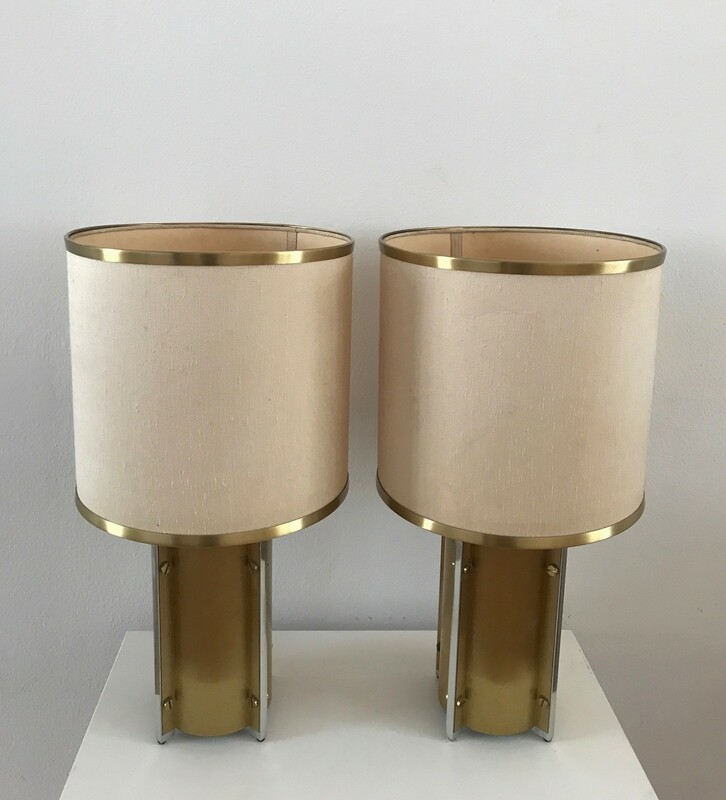 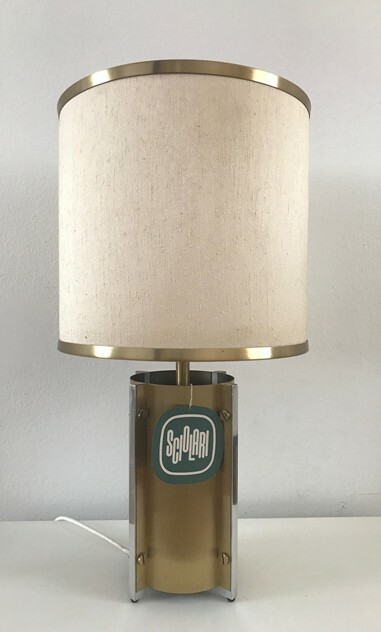 Pair of table lamps by Sciolari-Roma. 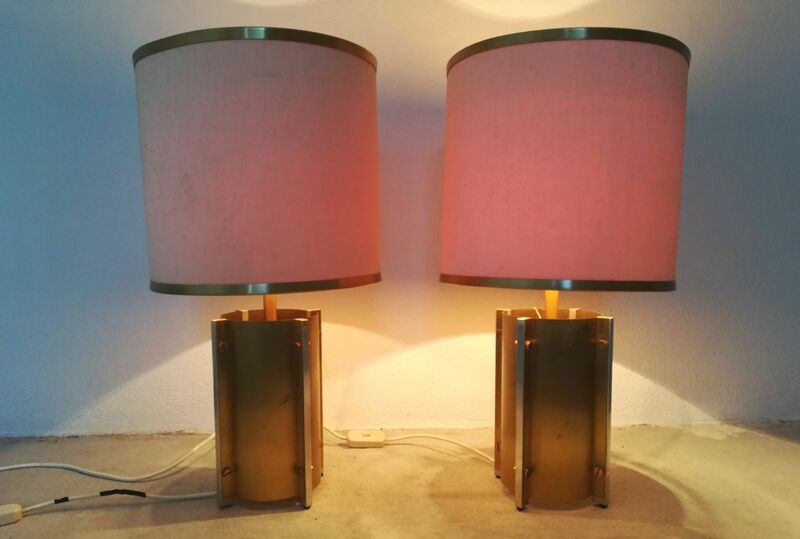 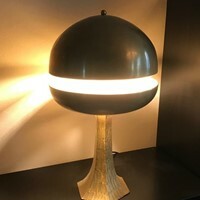 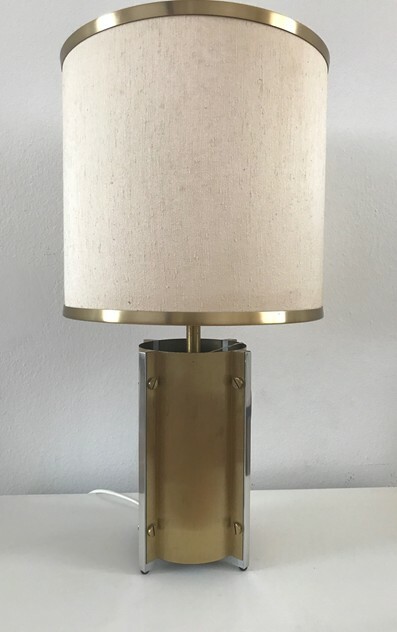 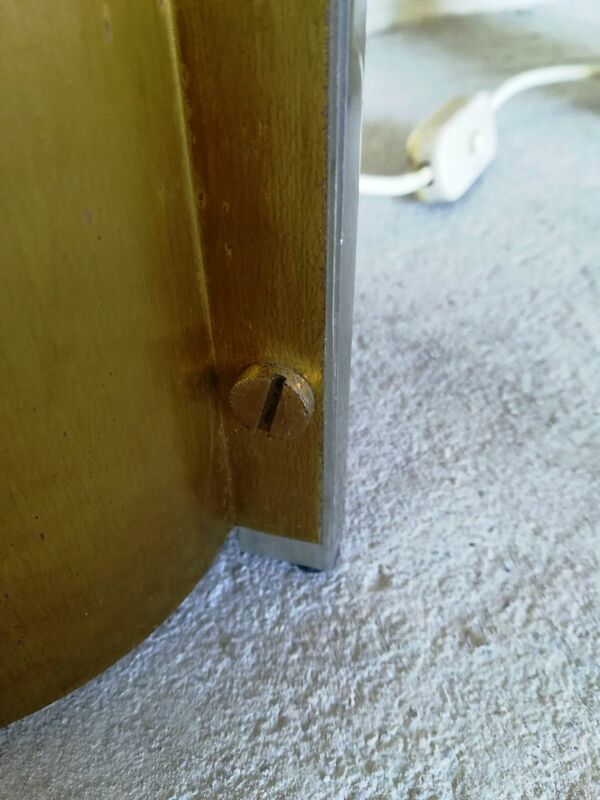 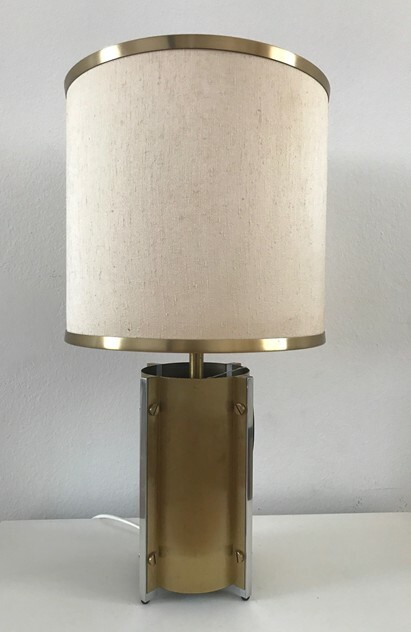 Metal and brass, very good original condition and original shades. 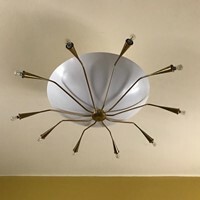 Dimensions are : cm 60 H. by cm 31 Diam.